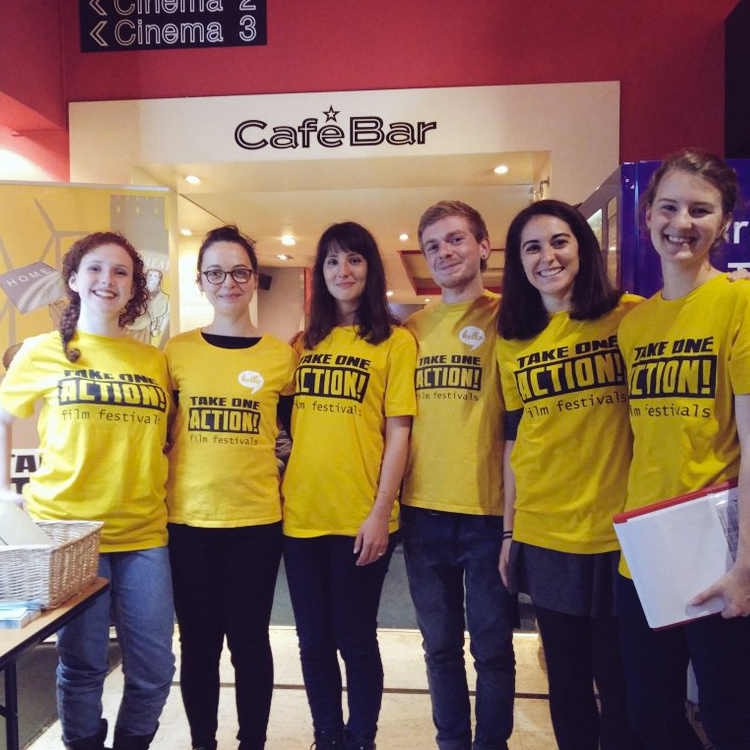 Volunteer | Take One Action! We are now recruiting volunteers for our 2019 festival, with opportunities to get involved with programming, event design and marketing over the summer! For more information please download the TOA 2019 Festival Volunteer Role Description and apply via the form below. Please note, we will cover up to a maximum of £15 travel expenses for each shift. If you have any commitments which mean you would not be available for the dates required please detail these here (or leave blank). Please provide details on which website/social media site/mail out etc. As part of the application process we would like to have a quick chat with you just so we can run over the role and answer any questions you may have. This will be conducted by phone unless you would prefer another method - please let us know if so. Would you like to sign up to our enews?